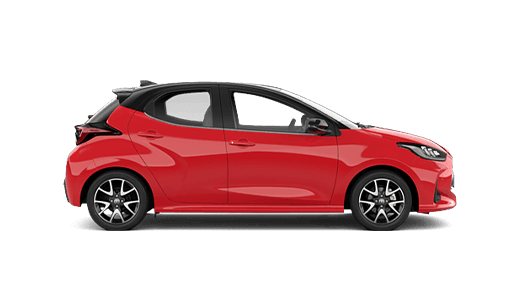 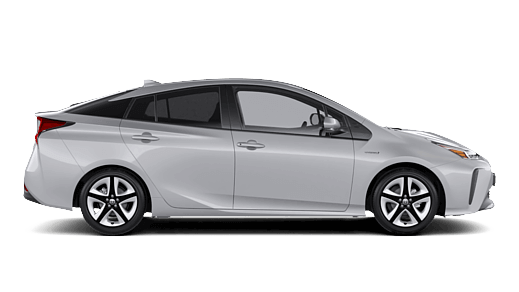 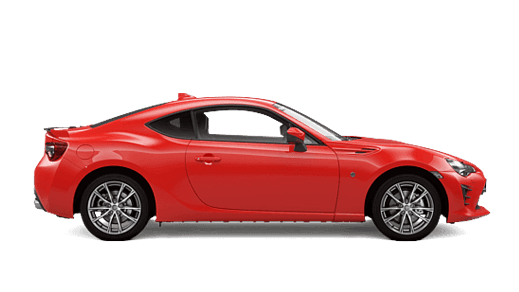 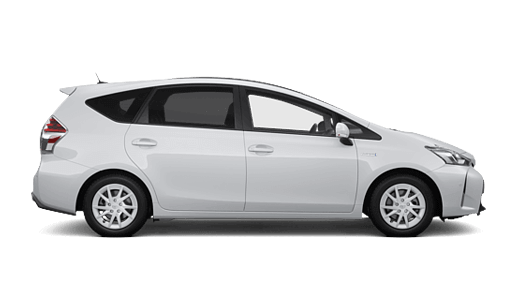 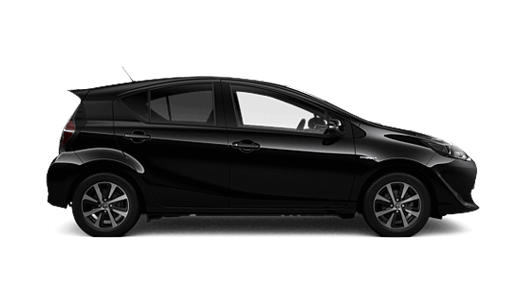 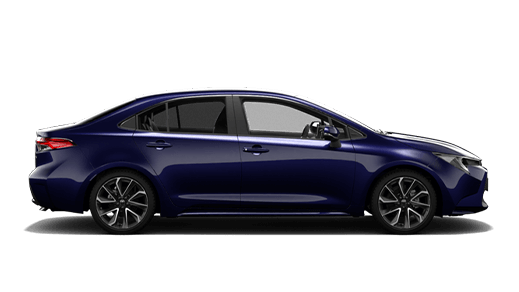 We have a great range of new Toyota models in stock including passenger cars like the best-selling Corolla, Yaris, Camry and a variety of Hybrids. 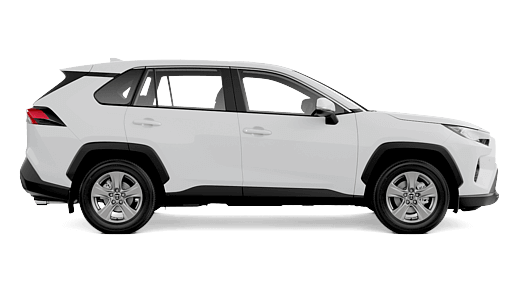 If you’re looking for an SUV or 4WD, we’ve got you covered with compact models like the RAV4, or larger 7 seaters like the Klugers, Prados, LandCruisers and more. 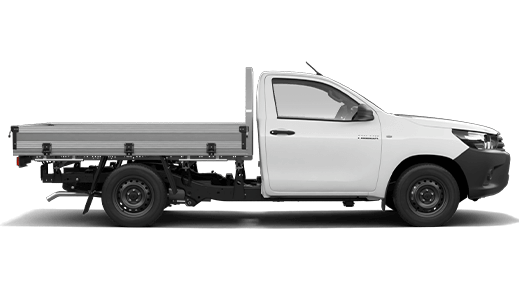 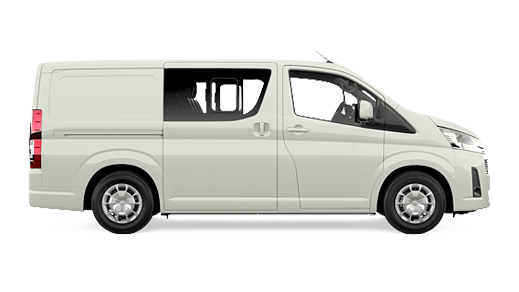 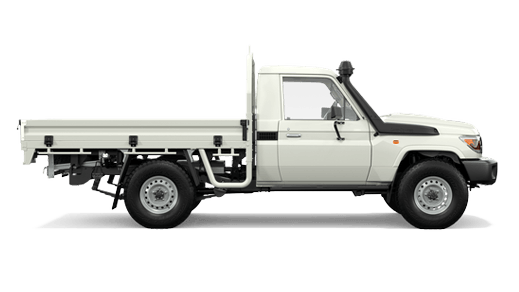 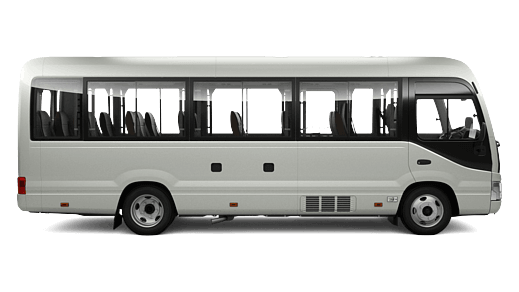 And, if you need a commercial vehicle for your business, there’s always the unbreakable HiLux, the versatile HiAce and LandCruiser 70 series. 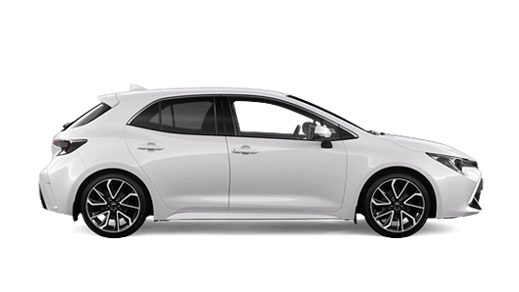 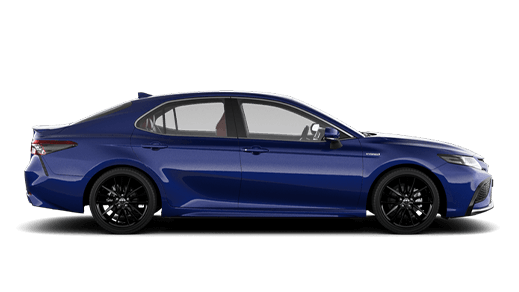 Speak with Canberra Toyota so we can match the right Toyota to your specific needs, or browse through our range below. 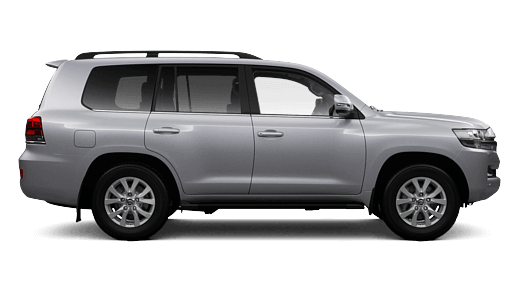 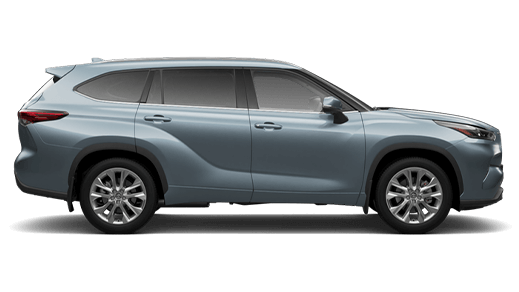 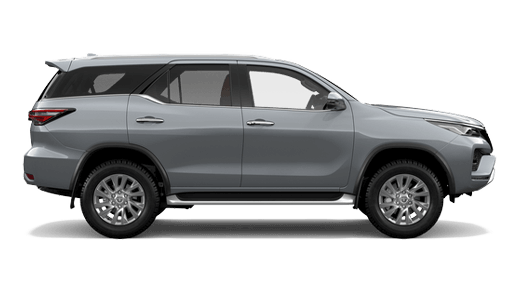 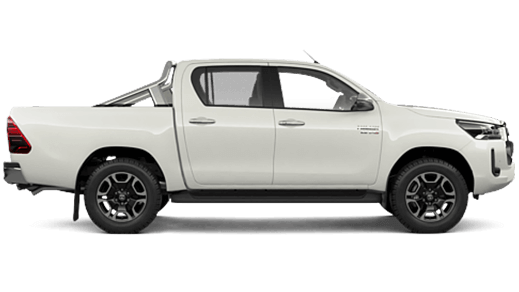 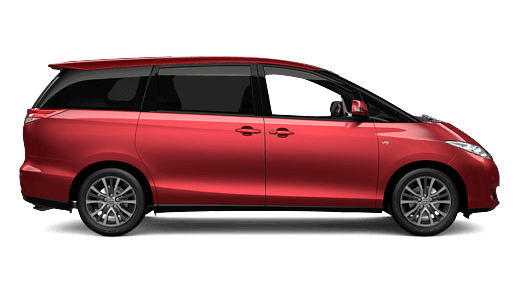 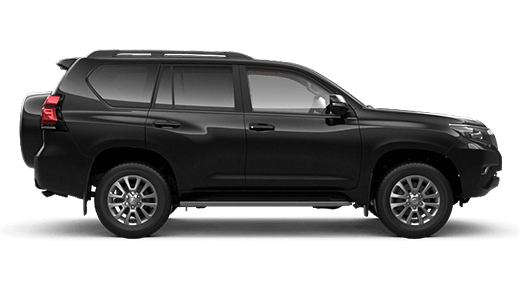 You'll find that at Canberra Toyota we have a large range of new passenger cars, hybrids, 4WDs, SUVs and commercial vehicles, making the purchase of your next Toyota super easy. 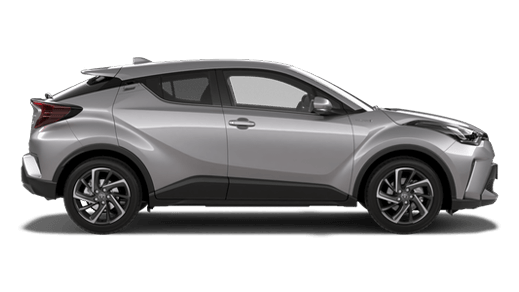 Speak with Canberra Toyota so we can match the right Toyota to your specific needs, or browse through our range below.